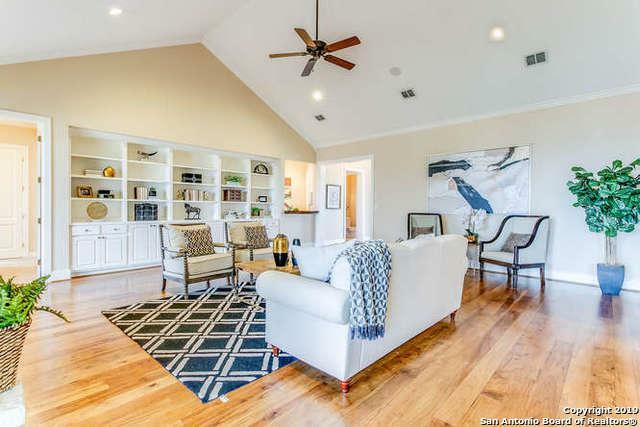 Professionally staged for the modern home buyer! 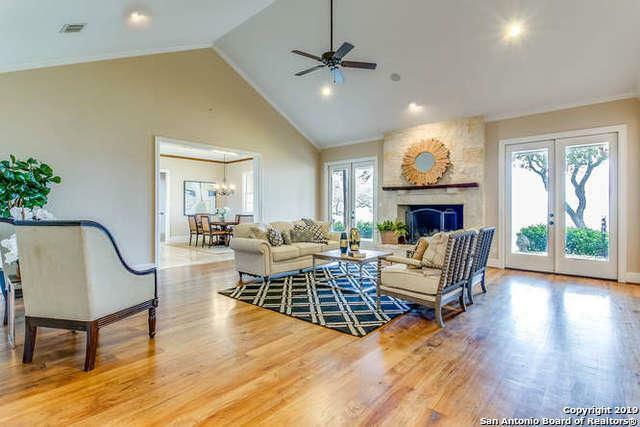 6608 ft. on hill country spread with 10 acres in very private but most convenient location. Right in between Boerne and SA. 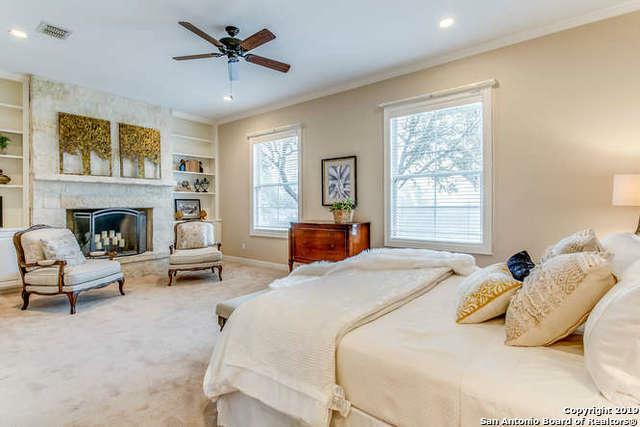 Liberal space, luxurious master suite w/ fireplace and picturesque seating area. 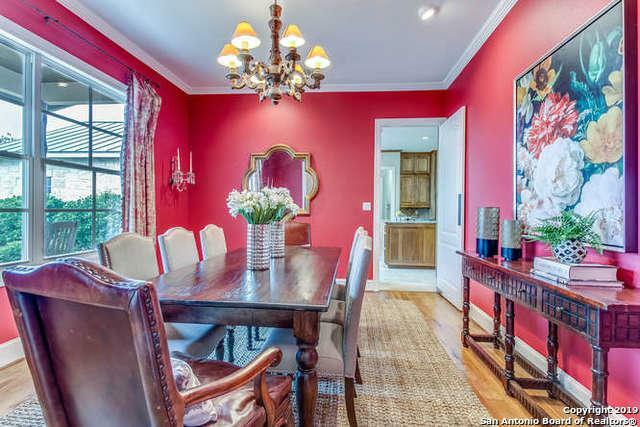 Immense family/game room, presidential office, and refined kitchen w/ oversized island and travertine tile floor. Step outside to find even more including guest casitas and inviting pool looking out over untouched land. Backs up to private ranch! Listing provided courtesy of Brett Bishop of Keller Williams City-View.